This is a high-quality, lightweight forged piston for late 20's early 30's Sunbeam Model 9 or Model 90. 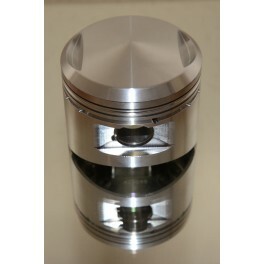 Manufactured using modern materials and CNC techniques ensures that the all-up weight of the piston-rings-clips-pin at 400g (approx) matches very closely that of the orginal Marston pistons. This particular piston is 80mm + 0.020" oversize and will give approximately 6.5:1 compression ratio depending on the cylinder and head in use. We also have other oversizes and compression ratios available so please don't hesitate to contact us with your requirements. 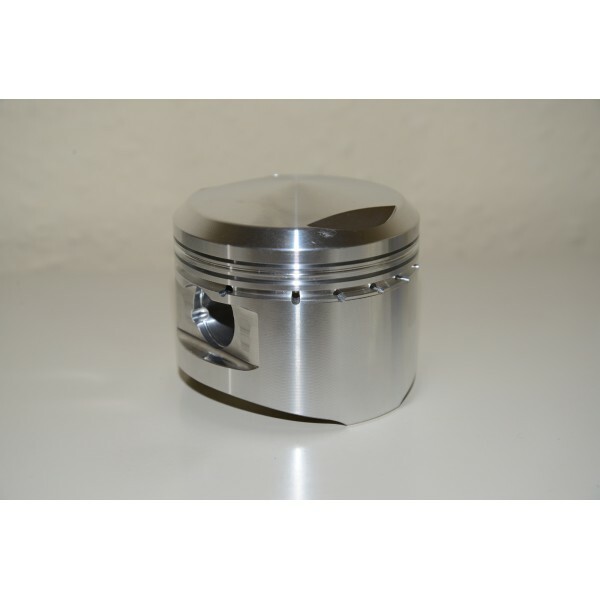 The piston is supplied complete with rings, clips and gudgeon pin.